For me, February has been all about my base, bold brows and simple lips. These are the products that I’ve been obsessed with all month. After Anna from Vivianna Does Makeup‘s many raves about this foundation, I just had to try it. I’m normally a Nars Sheer Glow kinda girl but as the weather has warmed up recently, I have opted for a lighter coverage. This foundation has a medium coverage and leaves a lovely luminous glow to the skin. Exactly the finish that I go for! I have completely disregarded my beloved Nars Sheer Glow this month and opted for this every time. Thanks for the recommendation Anna! I use the shade ‘6.5 Tawny’. This little combo has been an absolute lifesaver this month. The corrector cancels out the darkness under my sleep deprived eyes and the concealer brightens and evens out the under eye area. They’re nice and creamy which is perfect for my dry skin. The lovely ladies at the Bobbi Brown counter match both products to your skin tone to give you that flawlessly concealed look. 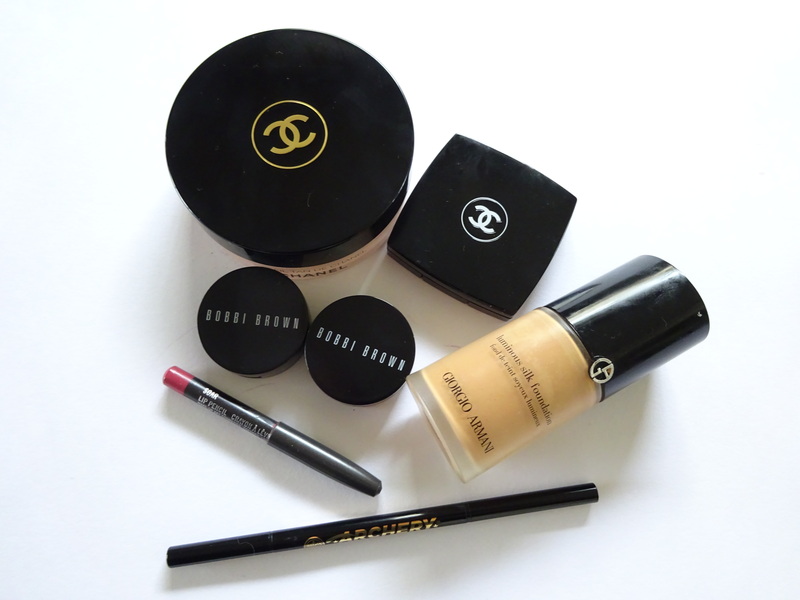 I use the corrector in ‘Light Bisque’ and the concealer in ‘Warm Beige’. I recently repurchased this and kicked myself for going without it for so long. My skin has been particularly dry this month, so I’ve been reaching for cream rather than powder products. 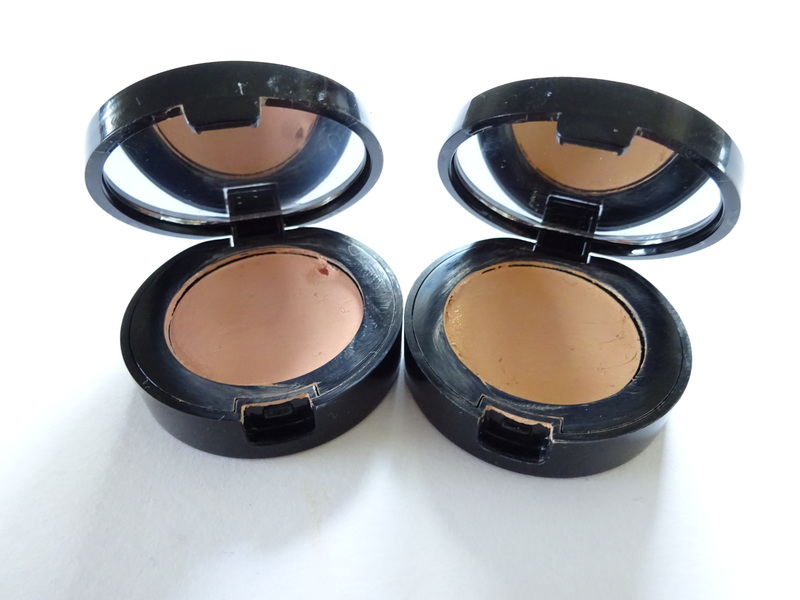 I’ve been using it mainly as a slight contour along my cheekbones and blended along my temples for a sunkissed look. It blends in so nicely into the skin and doesn’t make you look like you’ve been tangoed. I promise not to go without this ever again! I am absolutely in love with this blush! 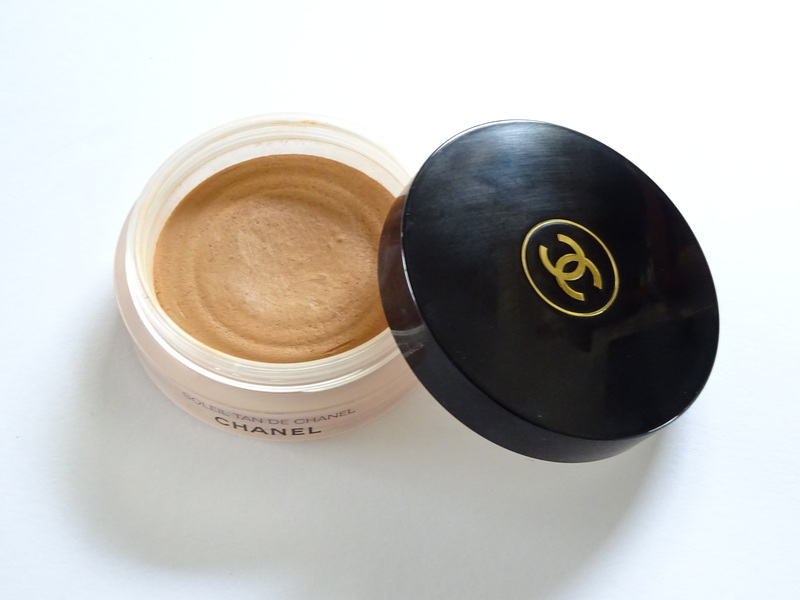 I am such a fan of the Chanel cream bronzer, I don’t know why I hadn’t tried the cream blush earlier. 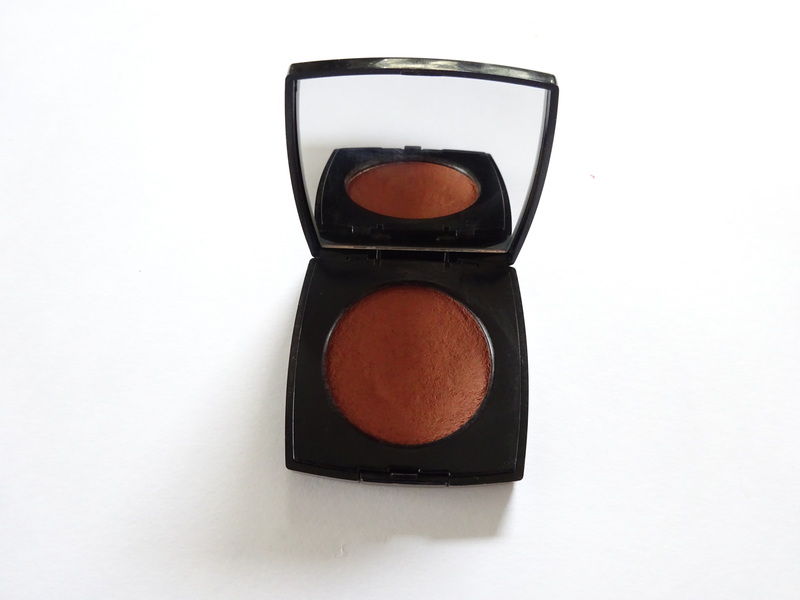 I use the shade ‘Destiny’ – a peachy brown colour – perfect for those days when you want to ditch the bronzer. It’s soft and silky with a satin finish that blends into the skin like a dream. This month I’ve often ditched the lippie and I’ve been really into just wearing lip liner over my Nuxe lip balm. My shade of choice has been ‘Soar’, made infamous (and therefore IMPOSSIBLE to get hold of!) by Kylie Jenner. It’s a mid-tone pinkish brown which is that perfect ‘your lips but better shade’ and therefore perfect for those of you who like to over line your lips. I’ve not quite mastered that skill yet but I do like Soar for that natural matte lip look. As you can see from the picture above, mine is very well loved. I temporarily lost it and internally cried and then rejoiced when reunited with it again. I now have two backups of this in case I lose it again. Yes two… A girl can never have too many lip liners right?! Check out my tips on how to get Kissably soft lips here. I usually opt for the Anastasia Brow Wiz in Ebony to fill in my brows. But let’s face it, if you live in the UK it’s a bit of a pain to get hold of and it’s pretty pricey too. So when I came across this little gem from Soap and Glory I was very pleasantly surprised. It has identical packaging to the Anastasia Brow Wiz, with a fine retractable pencil tip on one end and a spoolie on the other. The formula is a bit softer and more waxy than the Anastasia version but it is a great product none the less. This is a brow winner for me and with it being so easily accessible in the UK, I am definitely a convert. The only limitation is the shade range. Unlike Anastasia‘s nine shades, Archery only comes in two – ‘Blondeshell’ and ‘Hot Chocolate’. With my dark brows I obviously went for the latter and it’s a pretty good match. So there you have it, my February beauty favourites. What have you been loving this month?